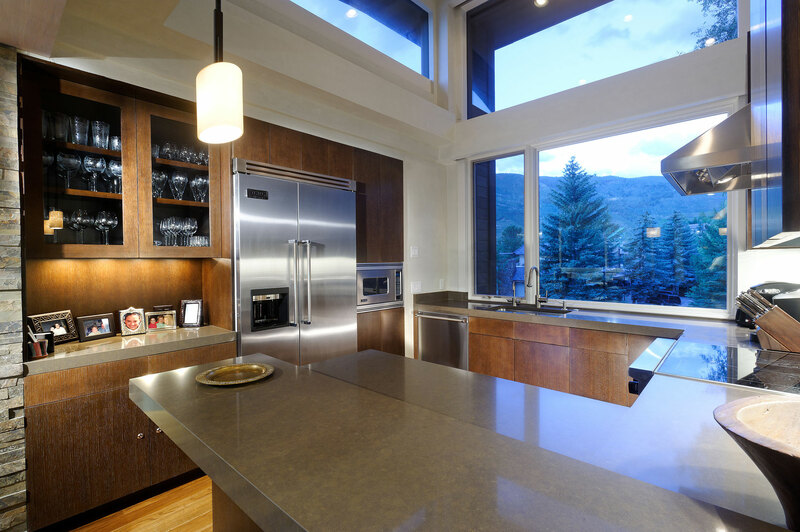 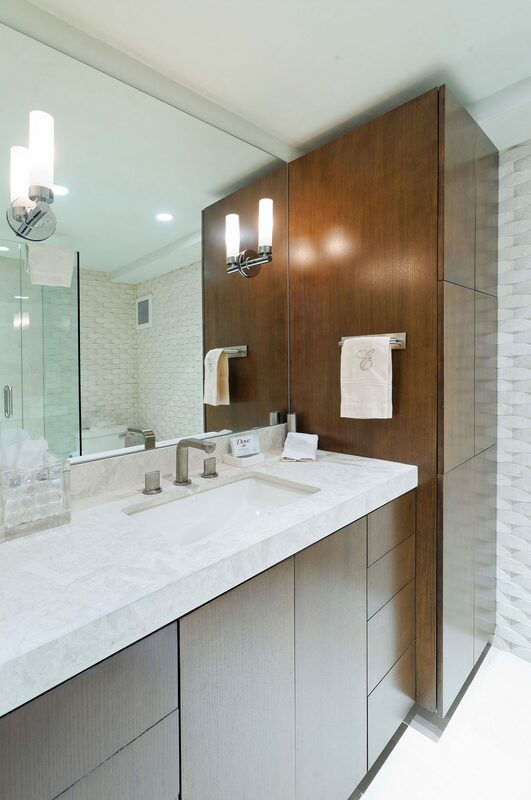 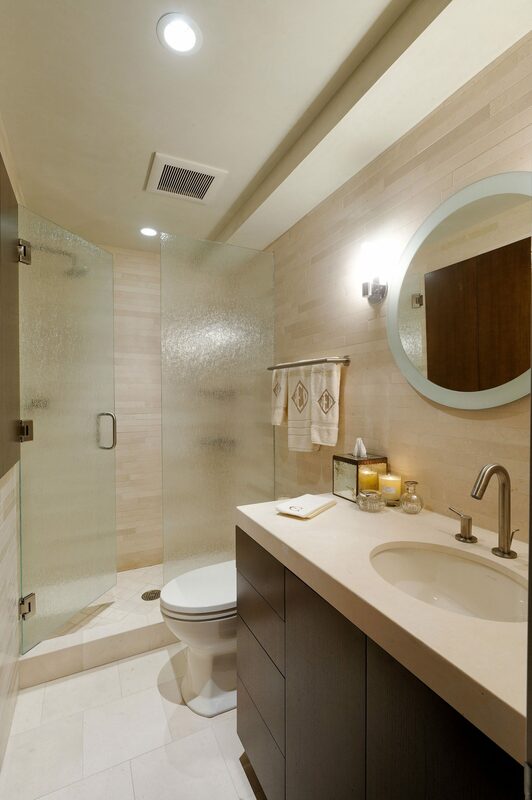 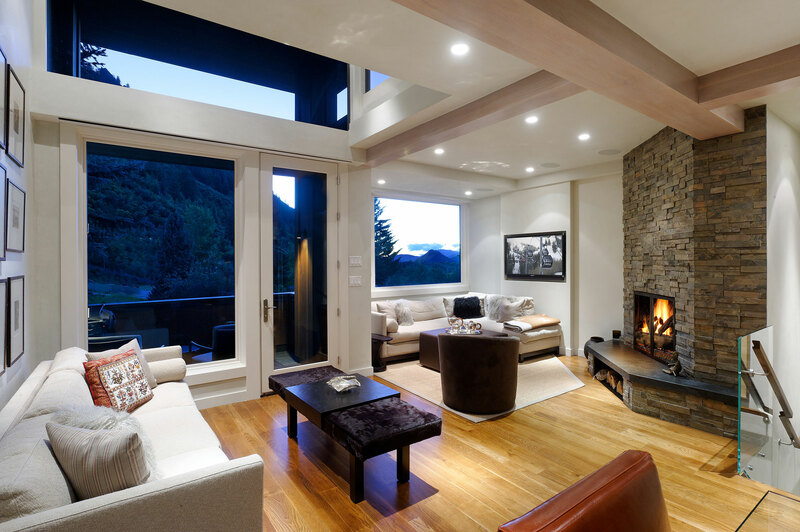 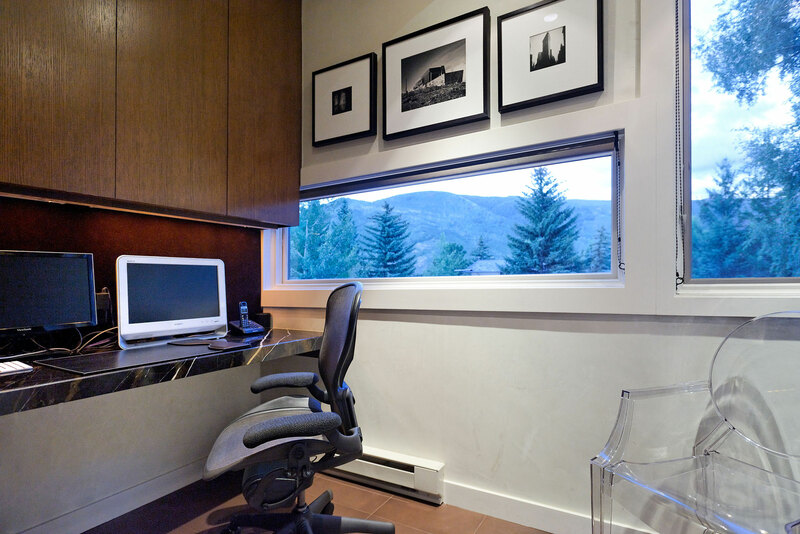 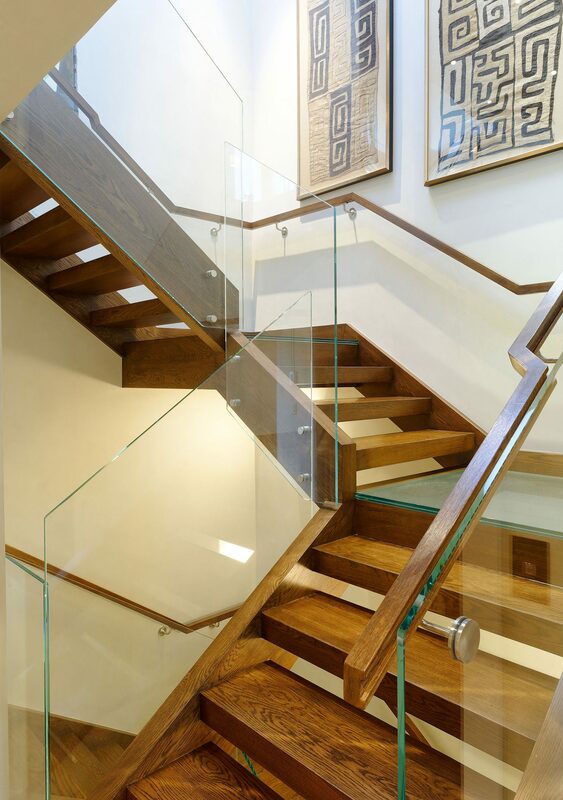 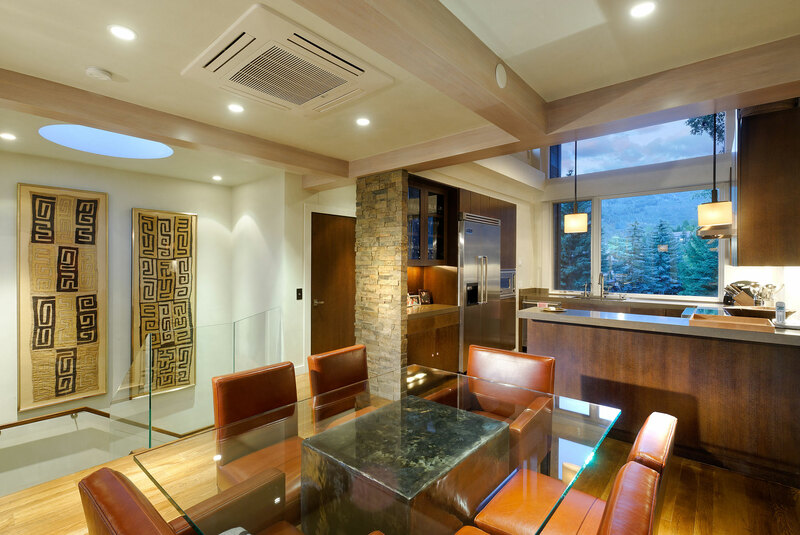 Incorporating expanses of glass, and ethereal materials combined with strong architectural forms, creates a feeling of light and space in this remodeled condominium at the base of Aspen Mountain. 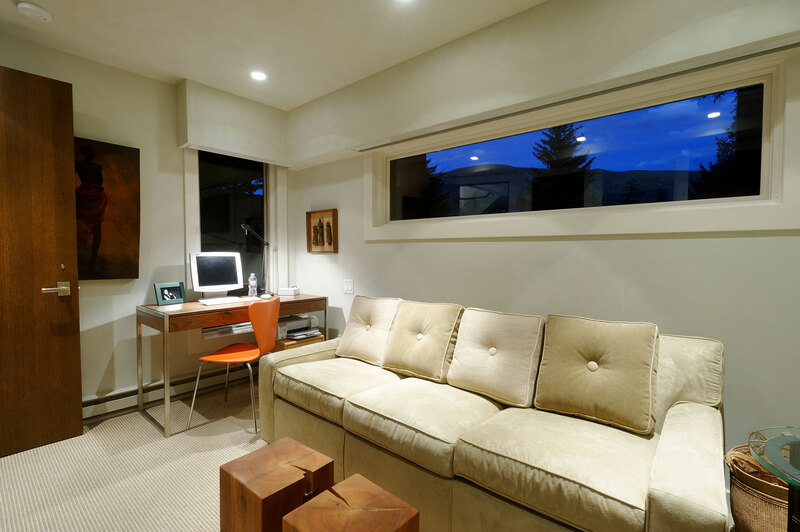 By carefully re-working spaces within a limited footprint, gave way to unique solutions and material choices. 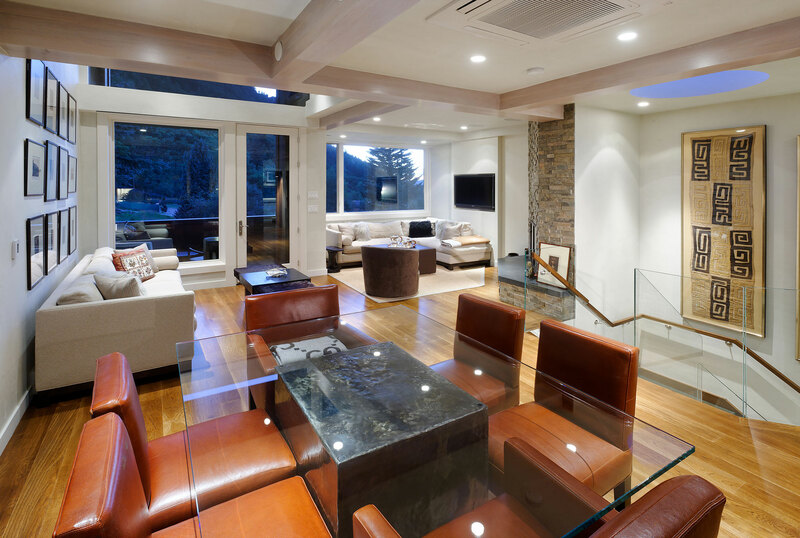 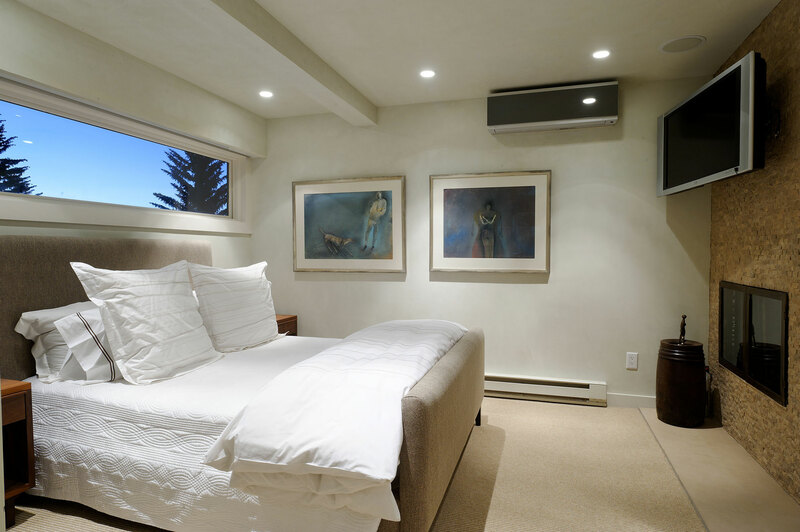 The results eventuated in a joyful space for its Owners and guests.